We are excited to announce a new, local InterFaith Forum. Our aim is to offer the opportunity for individuals and families to connect, spend time together with friends, make new friends and enjoy the rich mix of cultures, faiths, philosophies, religions, and beliefs that are within our local communities. Connecting with humans (animals and nature) is far more than just nice! It is a fundamental element required for a healthy developing mind. Connection to others encourages us to develop ourselves, protect our mental health and observe our inner dialogues. We can develop respect, understanding, kindness, compassion, empathy, assertiveness, resilience and ultimately grow within ourselves, meeting our human need to be alongside others in a collaborative style. One of the paradoxes of our age is that we have an unprecedented virtual connection through electronic means leading to a worldwide loneliness which can be excruciatingly painful. We are not built to be lonely! We have a need to connect, believe that we count, feel we are contributing and know what we are capable of. Our aim through this forum is that we will be able to offer this manner and bring together anybody who wishes to connect and develop our community together. 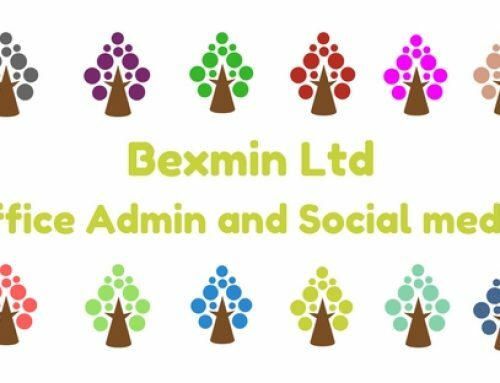 Our Facebook page which was kindly designed by Becca Spinks of Bexmin Ltd will list local events and a monthly post of religious/spiritual days, community lunches and other ways to connect. Our first event is a community cricket match on September 30th (Sunday/Newmarket) we are looking for those who wish to play and those who want to come along, enjoy some sport, people, and tea for free. Further details on our Facebook page.